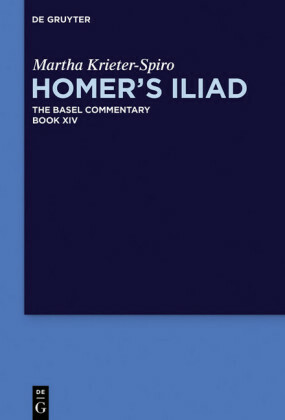 Research into traditional areas of Homeric scholarship (e.g., language, the structure of the text, etc.) 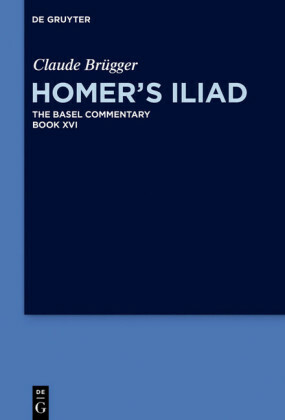 has come a long way since the last comprehensive commentaries on the Iliad were carried out, that is, the commentary by Ameis-Hentze in German language in the late-nineteenth and early-twentieth century as well as the Cambridge commentary by Kirk et. al. in English language in the 1980/90s. Much of this kind of research is now set upon a much surer methodological and theoretical foundation. Developments in the field of Mycenology and in the study of Linear B, oral poetry, and the history of ancient Troy in particular, have made possible a number of new insights and interpretive possibilities in Homer's epic. Moreover, modern secondary literature of all major languages has been systematically covered. 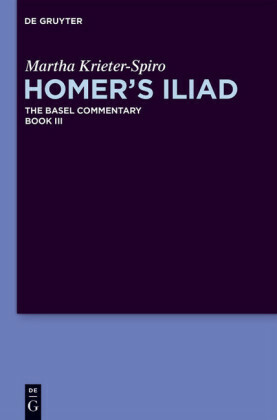 The 'Basel Commentary' to the Iliad is a new , up-to-date, standard work that addresses these issues directly and will be of interest to scholars, teachers, and students alike. Central to the commentary on Iliad 24 is the interpretation of one of the most exciting and most moving scenes of the Iliad: how Priam, the king of Troy, makes his way to his mortal enemy Achilles, by whose hand his son Hector had fallen; how the god Hermes leads the old man almost magically into the army camp of the Greeks; how Achilles, at the end of an emotional encounter with Priam, leaves the body of Hector for burial. Claude Brügger , University of Basel, Switzerland.